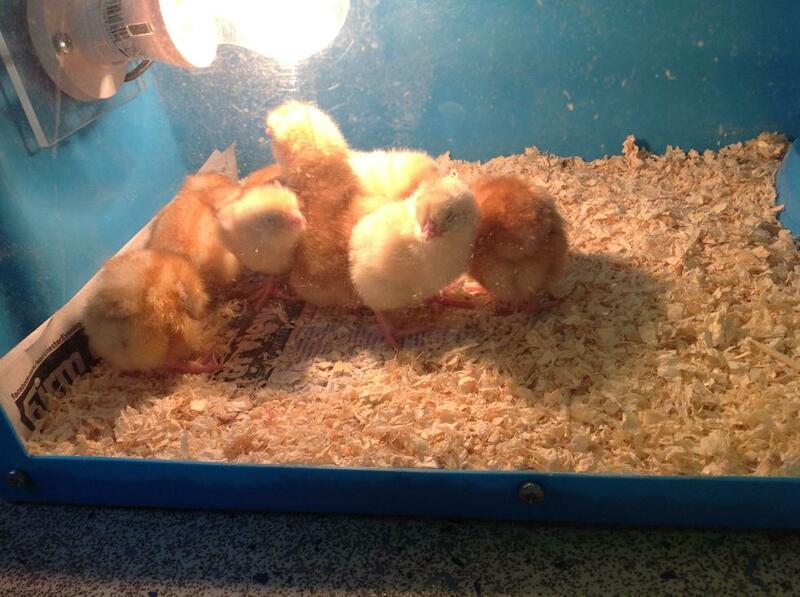 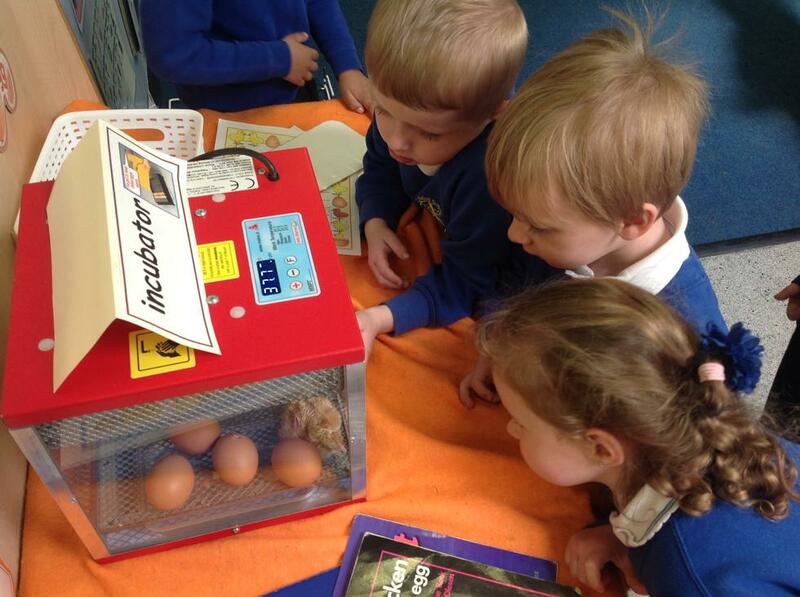 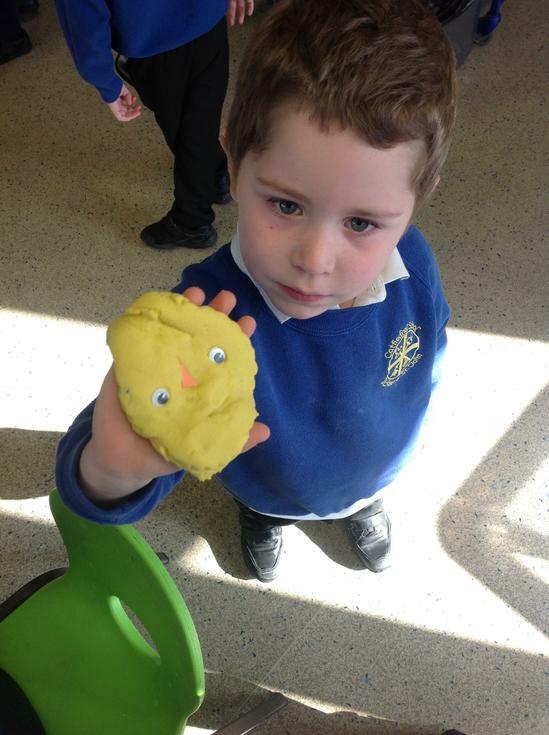 The Foundation Stage had a very egg-citing arrival this term…living eggs! 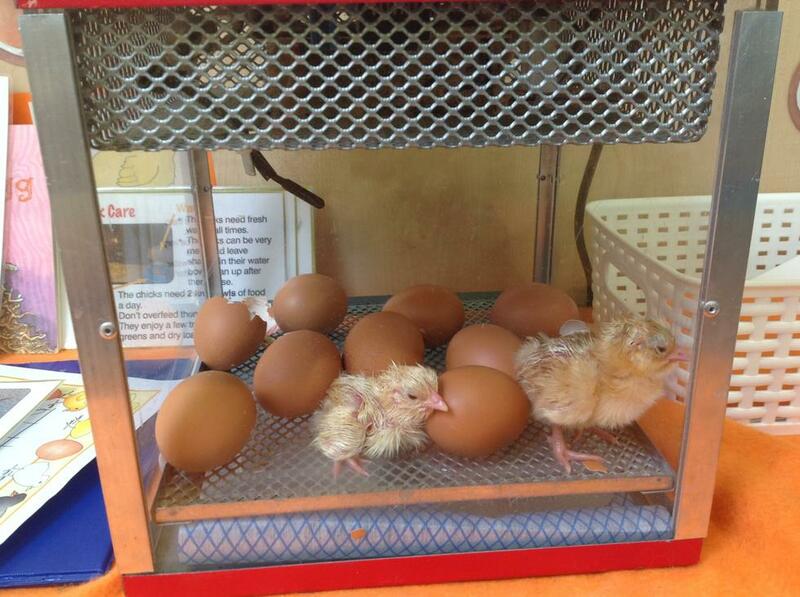 We watched in amazement as the eggs hatched and eight chicks appeared from inside their shells. 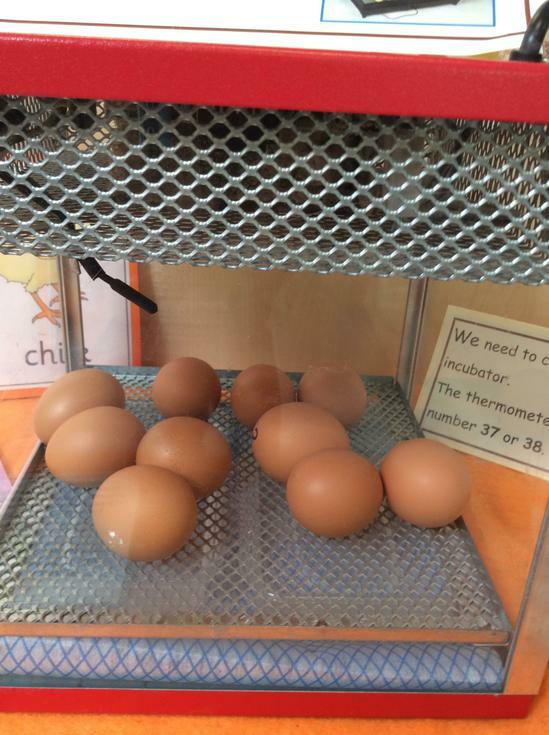 ‘I saw the egg tooth,’ said Bray as one chick tapped its way out of the egg.